Sant’Agata Bolognese, October 9, 2017 – Automobili Lamborghini has debuted its new corporate identity in North America with two dealership grand opening celebrations on consecutive evenings in both Toronto, Ontario and Sterling, Virginia. The exclusive VIP events in Toronto and Sterling on 5 October and 6 October, respectively, included attendance by Lamborghini’s global Chairman & Chief Executive Officer, Stefano Domenicali. 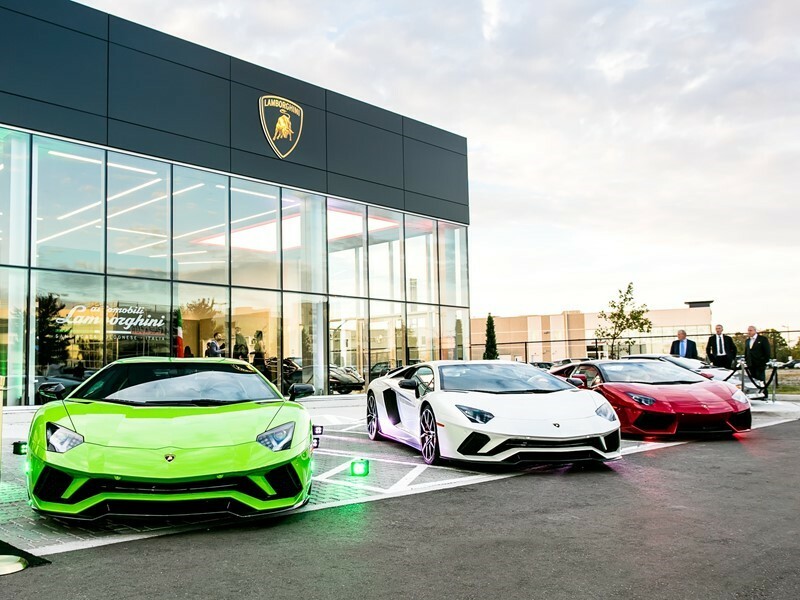 The grand opening of Lamborghini Uptown Toronto marks the debut of the re-design in Canada, an international hub offering great visibility for Lamborghini brand. Canada is now the fifth largest market for the brand around the world yielding record sales following its third consecutive year of growth. Lamborghini Sterling, which is located in the Washington, D.C. metropolitan area, is the first U.S. showroom to feature the brand’s new design. The Ambassador of Italy to the United States, Armando Varricchio, was also on hand to commemorate the occasion alongside other VIP customers and notable guests who came out to support the new Lamborghini store. 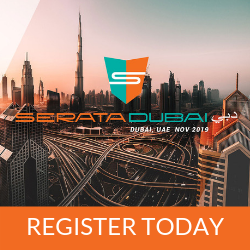 The redesigned showroom environments reflect the need for increased space as Lamborghini accelerates its model expansion and double its sales volume with the launch of its new super sport SUV, the Urus, by 2018.